Over the last ten years the Irish Horse Welfare Trust has developed a number of Education Programmes aimed at horse owners. We have worked in Limerick in Moyross changing lives of horses and children and young adults with an interest in equines. Working with the Garda Youth Diversion Project the IHWT courses have proven to be one of the most successful of the projects. Courses act not only to improve equine handling and care skills but also motivate each and every one of the participants. 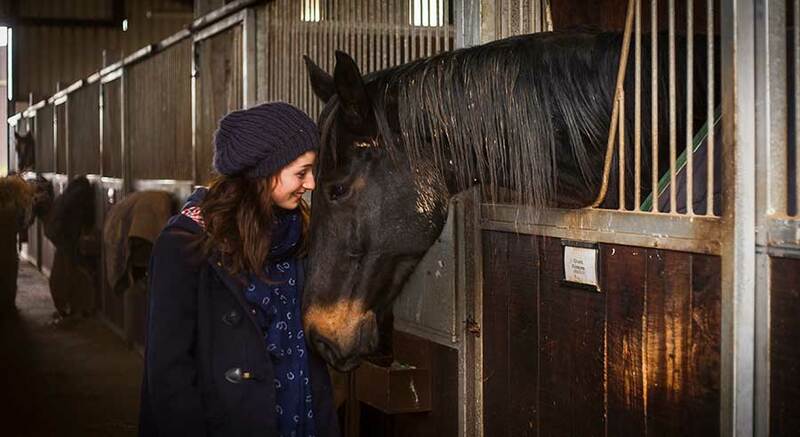 Many have successfully graduated the equine programmes with a FETAC qualification and a greater understanding and love of the horse. 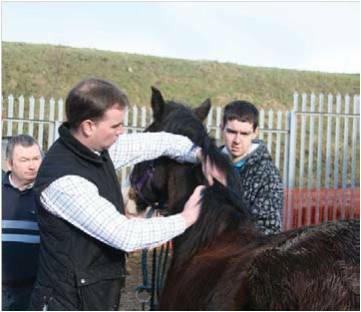 Courses in Horse Care & Welfare have also been run in Wicklow , Darndale and Finglas (Dublin) with many young people and adults gaining new skills and a deeper understanding of caring for their horses and ponies. In addition the IHWT has developed a new online e-learning training course in HORSE CARE & WELFARE. The course comprises 8 online modules with 2 optional practical days also available. Modules cover legislation around horse ownership, Horse Behaviour & safe handling along with feeding, stable management, first aid and much more. The course has been developed is association with Horse Racing Ireland and RACE. A quiz after each modules helps to assess the learning and participants receive a certificate on completion of the course. 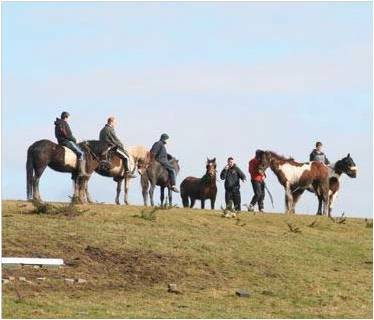 The Irish Horse Welfare Trust, working with Fingal County Council and responsible horse owners in Dunsink, came together in January 2011 to discuss the keeping of equines on the Dunsink landfill. A long-term plan was implemented with the introduction of the first ever equine project management plan. This is the first of such plans to take place in Dublin with regard to equines. Over a two day period over 70 equines on the landfill where rounded up and identified. This was the first time all the horses were rounded up from the old dump site and corralled. They were then checked over by the IHWT veterinary surgeon, micro-chipped and treated for parasites. 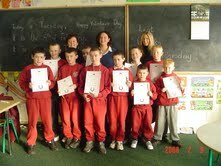 Passports and micro-chips for all the equines were sponsored by Horse Sport Ireland. All stallions at Dunsink were castrated to prevent indiscriminate breeding. Just 12 horses or ponies were found to have no owners and these were taken into care by the IHWT to be rehabilitated and re-homed. The site for horses to be kept and managed was established. This includes boundary treatment, hard standing, some stabling/sheltering facilities, interior fencing. Plans are underway for a sand arena and further paddocks. 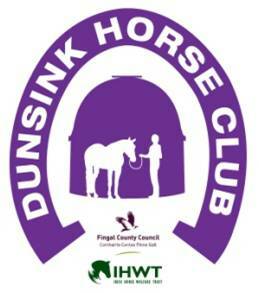 The Dunsink Horse Club was set up and is managed by representatives from the owners, the Council and the IHWT. Members agree to certain rules and conditions and pay a weekly subscription which goes towards the care of the horses. 2012 training for owners and club members, including the provision of FETAC Level 4 training in Stable & Yard Routine was delivered. A total of 22 owners participated in the training. 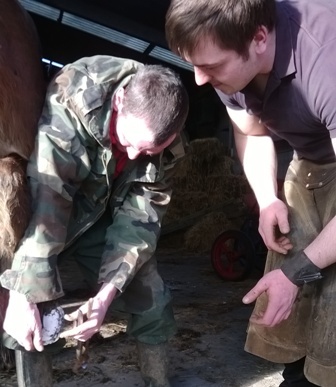 2015 10 week Equine Hoof Care Course was run at the Dunsink Project. 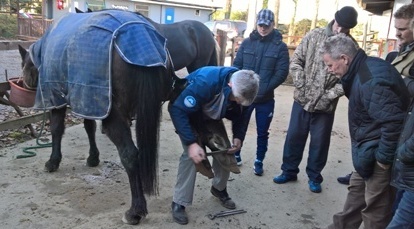 Participants learned about the structures and general care of the hoof including dressing of hooves and the course was delivered by a Master Farrier. 2016 Six Week Horse Care Programme was delivered for the younger club members which commenced in August 2016. There was great attendance at this course and the younger club members learned all about basic horse care and management. 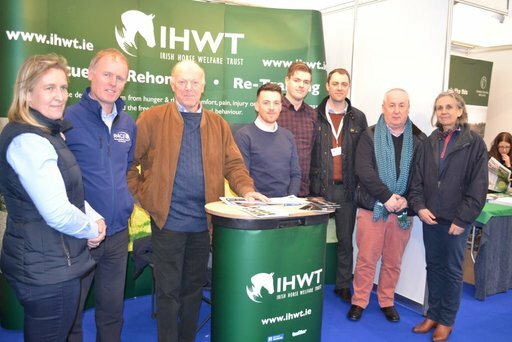 The IHWT has run Equine ID Clinics Tipperary, Cork, Offaly, Wicklow and Dublin (Kilbride, Finglas, Darndale, Cloghran and Adamstown). In total 111 equines have been micro chipped and passported at the Equine ID Clinics. All data was collated into a database and submitted to both Horse Sport Ireland and DAFM.